The unusual combination of a nursery/garden centre and steam museum is located on the same site, and therefore caters for those interested in gardening and/or industrial heritage. 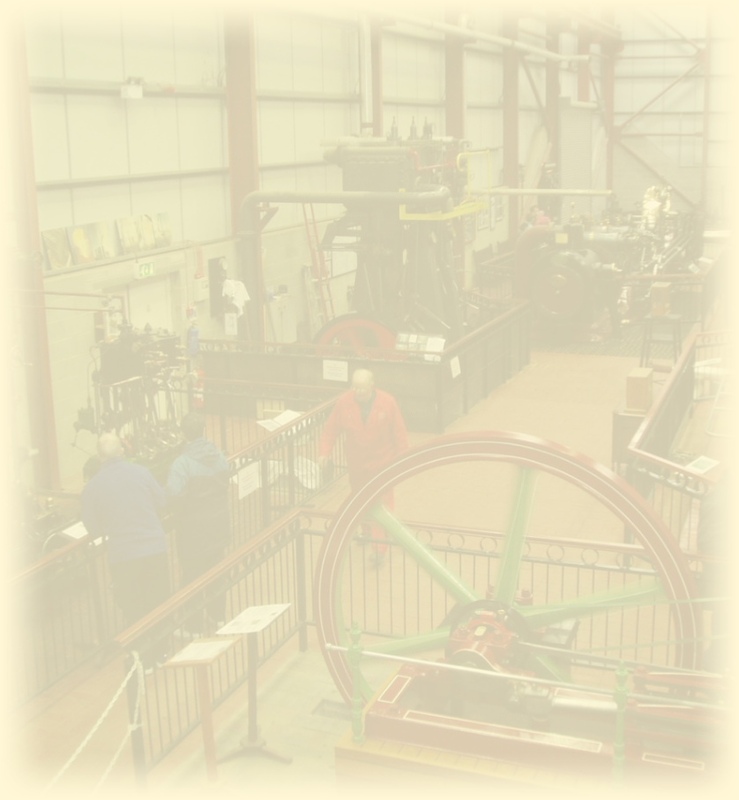 The steam museum has on display some fine examples of stationary steam engines, marine steam engines and steam pumps. The majority, of which, are run on steaming days. The museum is privately owned and receives no external funding. Entrance to the museum is entirely free with running and maintenance costs being met by donations from the visiting public. It is run almost entirely by volunteers, who restore, run and maintain the engines. The Nursery was established around 40 years ago. Then in the mid 1990's, the owner, Tom Nuttall, erected a large building, on the site, to house his early collection of steam engines. In later years the collection has gradually grown to its present size. A twin single cylinder engine - built by Robey & Co. In 1902. 2002 was the ‘Year of the Marine Engines’, when four marine engines arrived from the National Maritime Museum (three of these are on loan). Since then, other engines and steam pumps have been added to the collection. In 2006 the building was extended. This enabled us to acquire a large beam engine (18 ft. Beam; 16 ft diameter flywheel), built in 1878 by Goddard & Massey,Nottingham. This arrived in August 2010 and is at present under restoration. Everything for the gardener is catered for, seeds, plants; shrubs; compost; tools etc. There is a recently updated cafe, where you can sit down and relax to enjoy home made food, hot or cold food and drinks. Viscum Water Gardens for tropical fish etc.